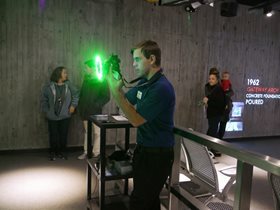 Since the July 2018 grand opening of the Gateway Arch’s new Visitor Center and museum, multiple partner organizations—including the National Park Service, Bi-State Development, Gateway Arch Park Foundation and Jefferson National Parks Association—continue to offer full-time, part-time and seasonal employment opportunities. Below is an introduction to each partner and the types of current job openings. 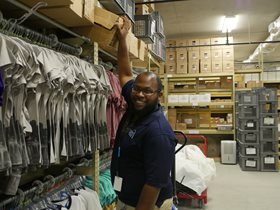 If you’re interested in applying, please be sure to note that each organization has a unique link that will re-direct you to their online application system. 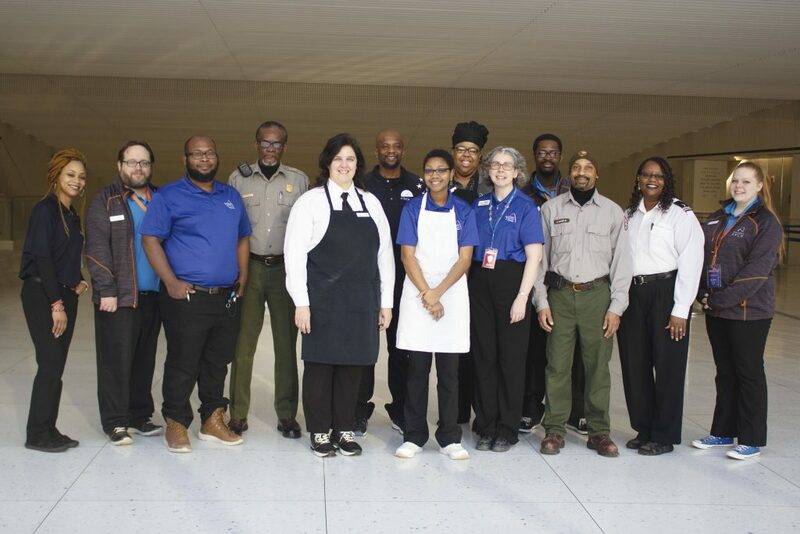 As an official partner of the National Park Service, Bi-State Development (BSD) shares a deep commitment to delivering excellence to visitors of Gateway Arch National Park (formerly Jefferson National Expansion Memorial). 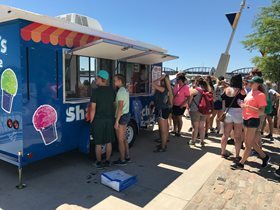 In addition to operating the Gateway Arch’s tram system, the Call Center and the Gateway Arch Riverboats, BSD manages group sales. 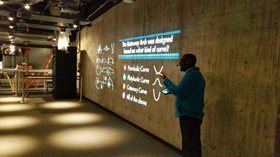 BSD also creates visitor itineraries, provides tour guides for the Tram Ride to Top and schedules the museum programming at Gateway Arch National Park. 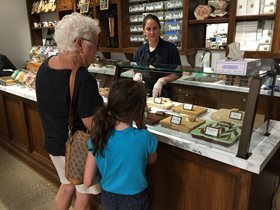 Bi-State Development is looking to hire 75 seasonal workers. 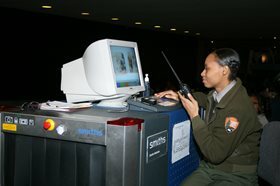 The starting pay is noted by each position type. 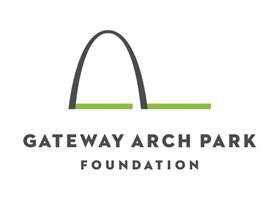 Founded in 2009 to support and coordinate a project to connect, invigorate and expand the Arch grounds, the Foundation is a conservancy that collaborates with partners to operate and maintain the improvements made through the CityArchRiver project, which was completed in July 2018. No positions available at this time. Please check back. Gateway Arch National Park (GANP, formerly Jefferson National Expansion Memorial) is a national park administered by the National Park Service, Department of the Interior. 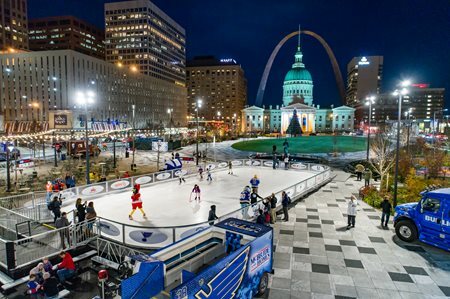 The 90-acre park includes the Gateway Arch and surrounding grounds, the Old Courthouse and Luther Ely Smith Square, all bearing unique pieces of history and culture. The Gateway Arch reflects St. Louis’ role in the westward expansion of the United States during the 19th century. The park is a memorial to Thomas Jefferson’s role in opening the west, to the pioneers who helped shape its history, and to Dred Scott who sued for his freedom in the Old Courthouse. 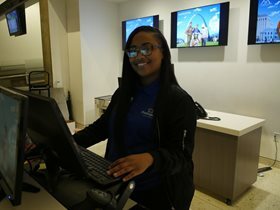 Gateway Arch National Park is currently hiring for part-time, full-time and seasonal positions. These are federal government positions. To learn more and apply visit: usajobs.gov. To find a listing, enter the “National Park Service” in the keyword box and enter “St. Louis, MO” in the location box. At Photogenic, our employees set us apart from our competition. We put state-of-the-art imaging technology in the most capable and caring hands to ensure a combination of unparalleled customer service and photographic expertise. 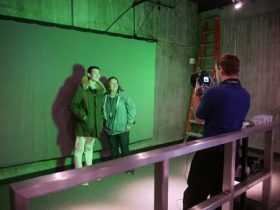 Our photographers take and sell souvenir photographs of the guests at the Gateway Arch. We pride ourselves on the quality of our photos, and are committed to providing an outstanding guest experience by helping our customers take home the memory of their visit. Photogenic is looking to hire 20-30 full-time, part-time and seasonal workers. Photography experience is desired, but not required. The starting pay is noted next to each position type. The Gateway Arch is unique in its design and structure. People from all over America and from around the world come to see it. For most, it is a once-in-a-lifetime experience and you could be a part of that experience. 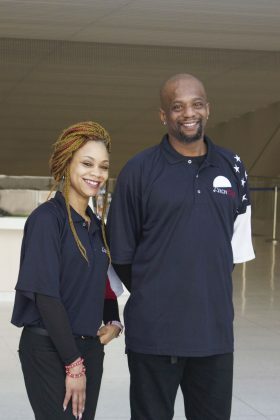 As a member of our team you will have the opportunity to learn and see new cultures from around the world and help create those once in a lifetime experiences. 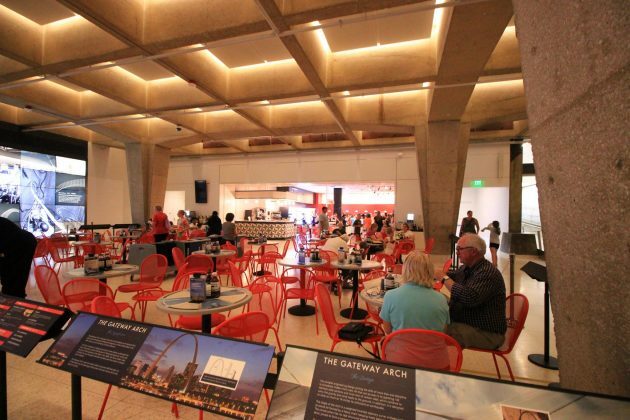 Being a part of The Arch Café, LLC will give you the opportunity to make the visitors’ experience even more memorable by providing friendly service and greeting them with a smile. YOU are part of the experience that they take home. Available Positions are below. 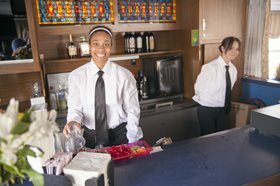 All start at $11/hour. Feel good about where you work! 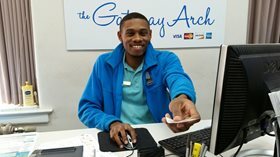 Jefferson National Parks Association (JNPA) has been a proud non-profit partner of Gateway Arch National Park for nearly 60 years and operates The Arch Store and the Old Courthouse Gift Shop, as well as Archie’s Shaved Ice & Louie’s Souvenirs on the riverfront. 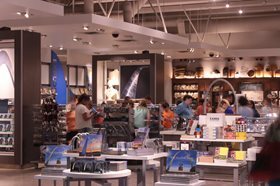 Our stores at the Gateway Arch and Old Courthouse offer unique gifts and educational products that help tell the stories of the park. 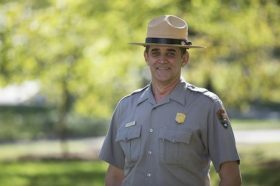 We’re looking for enthusiastic, friendly people who enjoy interacting with park visitors from around the world. 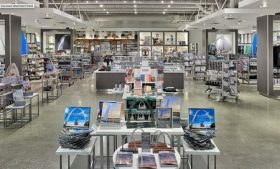 Proceeds from store sales support the park’s public programs and exhibits. 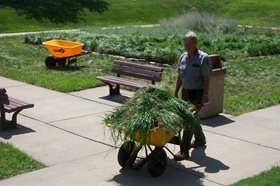 JNPA is looking to hire seasonal workers. The starting pay is noted next to each position type.